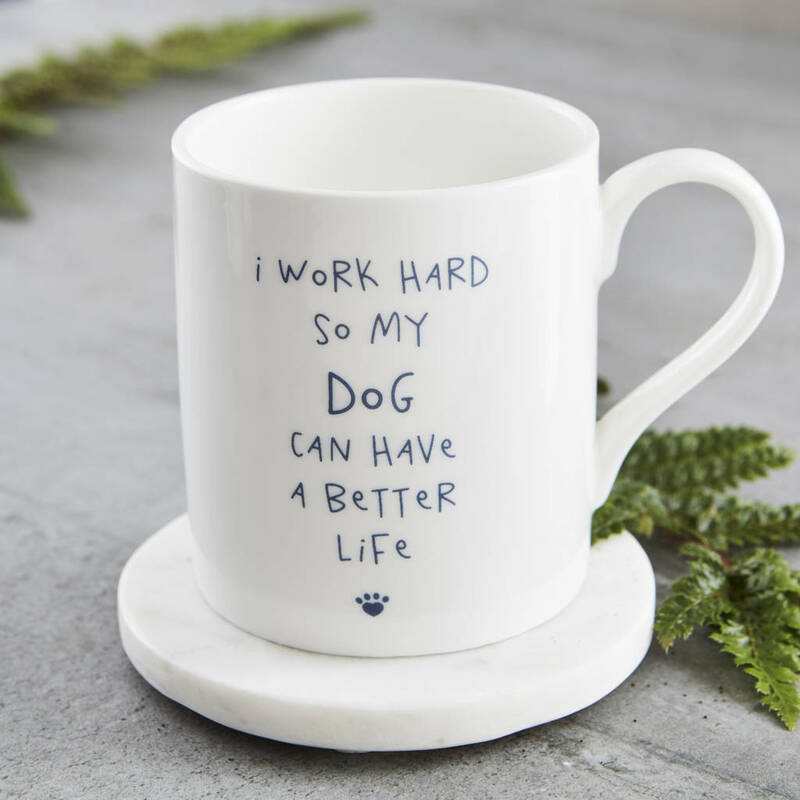 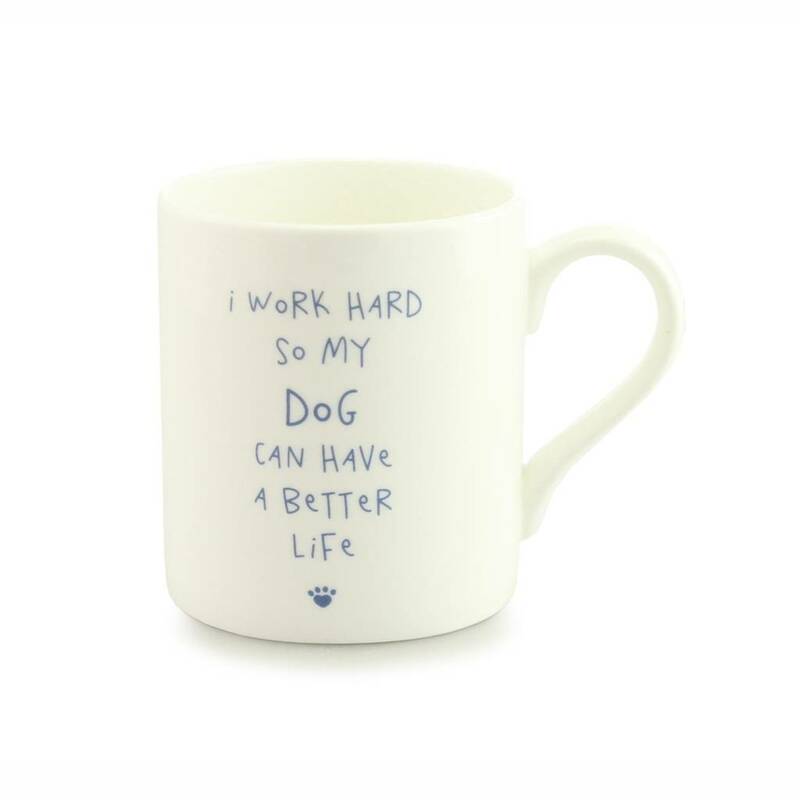 Dog lovers can enjoy their tea and coffee in style with this gorgeous mug. 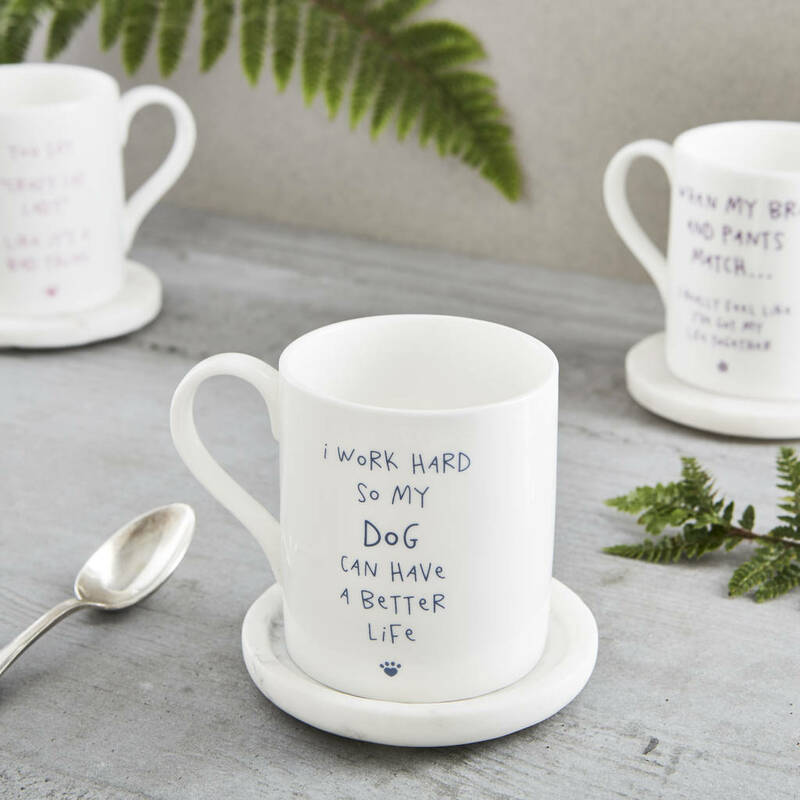 A fabulous and witty mug guaranteed to raise a smile! 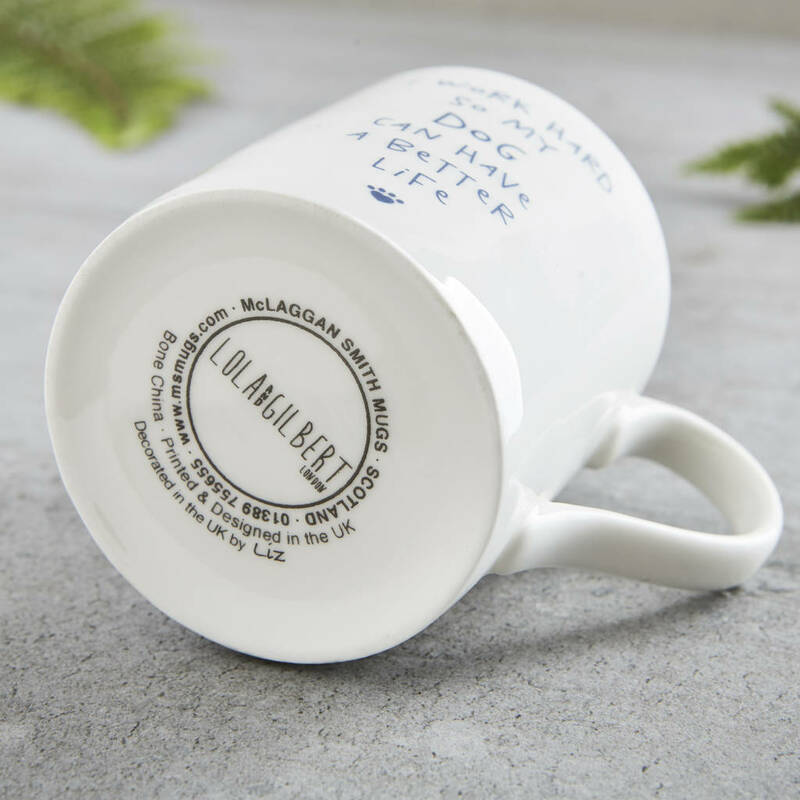 • Please wash me before use.